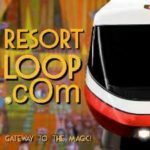 Episode 64 with ResortLoop Bob and Tim! 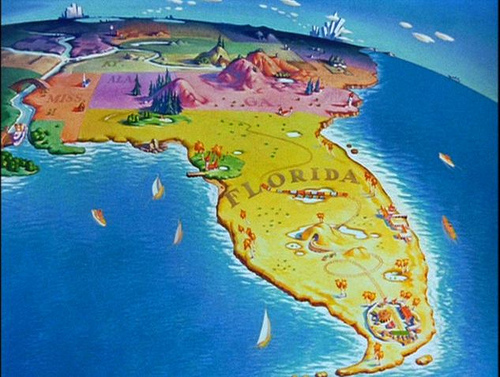 Hello and Welcome to Episode 64! We get to sit down with our good friends Bob and Tim (or Tim and Bob!) of the ResortLoop podcast! Although we’ve been web pals for years, this is the first time we’ve ever sat down to record together in person, and we go live from EPCOT Center’s UK Pavilion for fun and laughs…Come join us as we talk Disney and bring you a little dose of sunny Orlando good times! 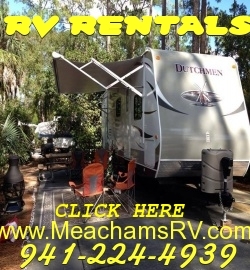 For a great time at Disney, try a Fort Wilderness stay by getting a fabulous RV to rent from our friends at Meacham’s RV! They’ve got an RV for any size family; Jake and I use them and wholeheartedly send you their way! 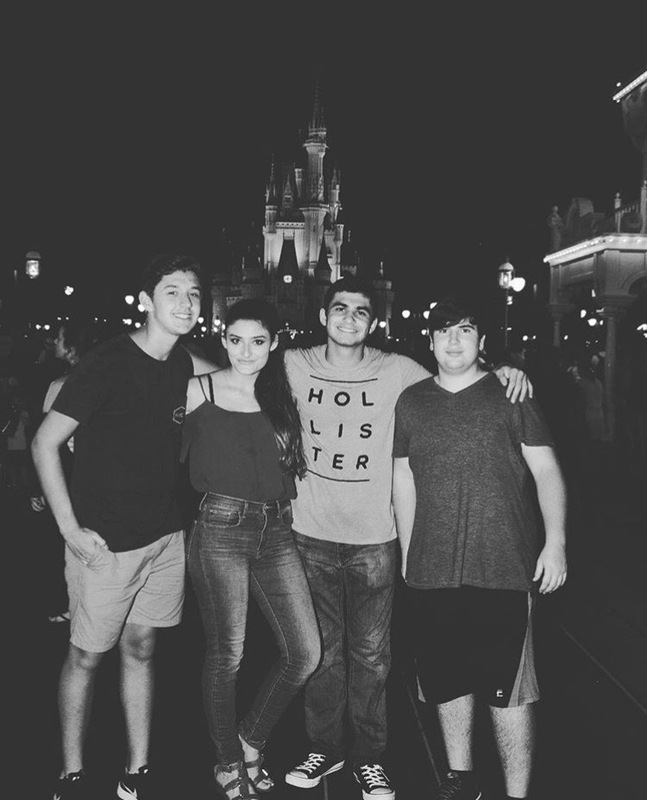 Once Upon A Time In WDW With Brad And Jake Episode 1! Welcome to the inaugural episode of “Once upon a time in WDW with Brad and Jake”! Think of this as more of an extension of the WDWmousenger sort of like bonus content. 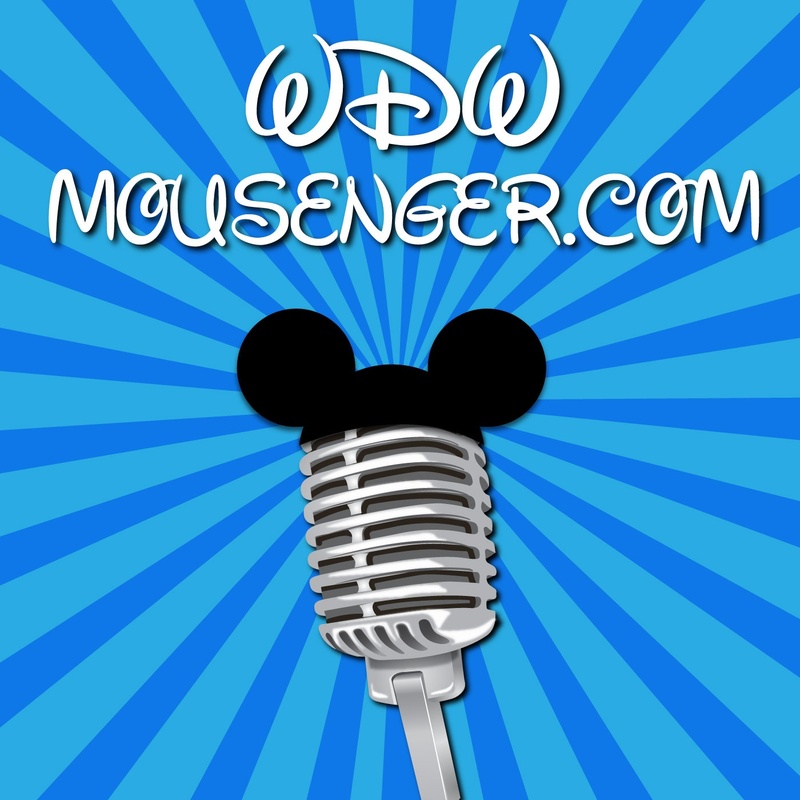 My whole goal as Producer of the WDWmousenger is to bring quality content to our listeners and I thought one episode a week just wasn’t enough. This show has myself and my good friend Brad telling personal stories from the park and giving our thoughts on current Disney news. So I present the first episode of Once upon a time in WDW with Brad and Jake! With more and more attractions closing as of late Rod and Jake dive deep into past attractions. 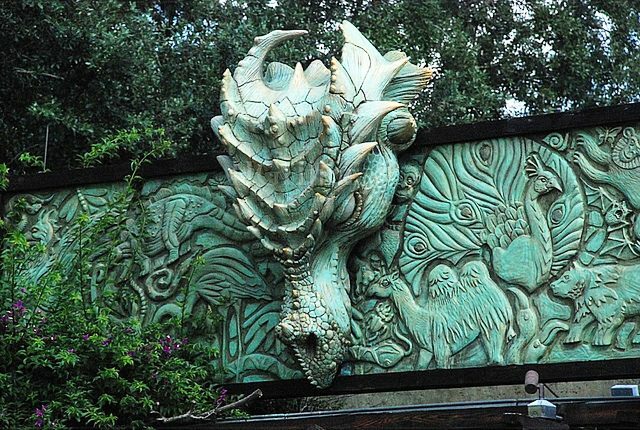 We talk not only about closed attractions but why they closed and what our favorite closed attractions are!